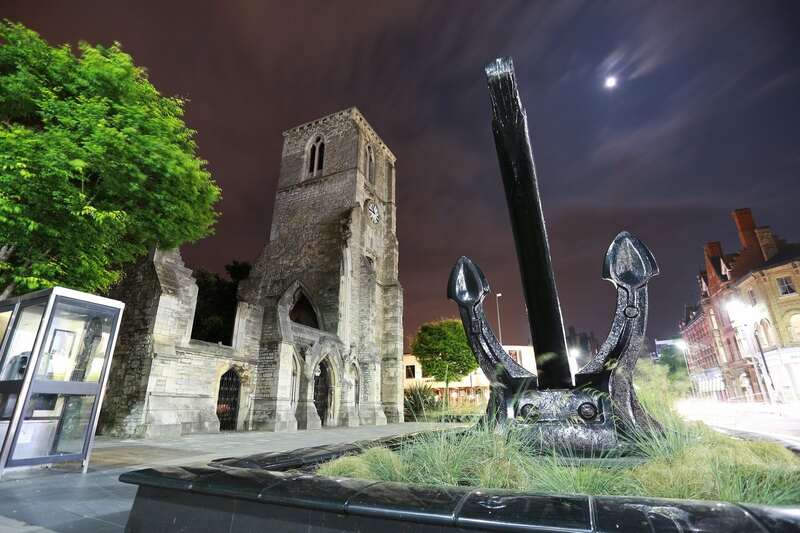 Over the recent years, more mainstream cruise lines have been adding Ireland to their itineraries, with some even departing from Dublin. 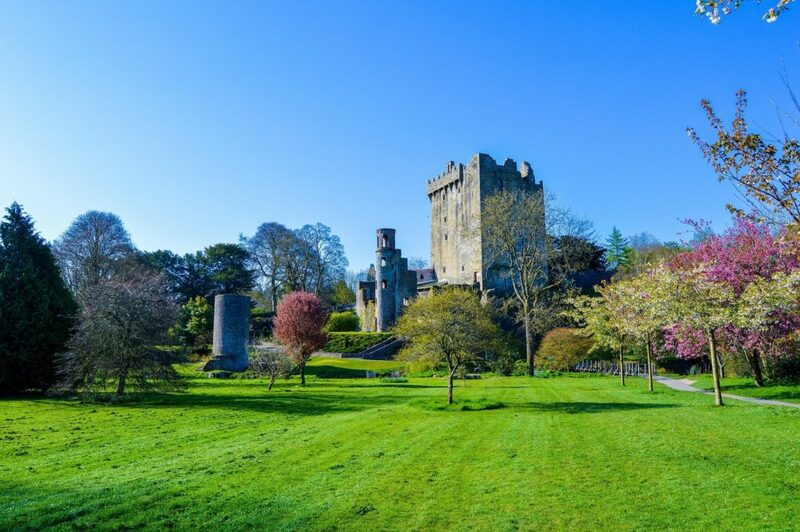 With plenty of history, beautiful castles, and majestic landscapes, it’s no wonder the “Emerald Isle” is becoming a more popular cruise destination. If you are looking for something different this year, there is no better time than the present to visit Ireland. 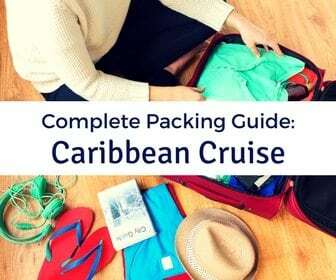 We have our cruise booked already, do you? If you need a little inspiration, here are our picks for the Best Cruises to Ireland in 2018. 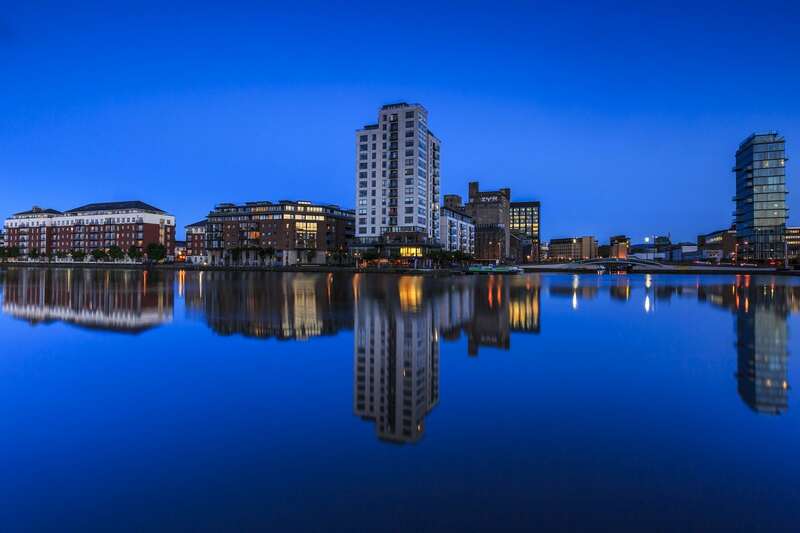 Our top pick for Best Cruise to Ireland goes to Celebrity Cruises’ 10-Day Ireland and Iceland itinerary departing from Dublin, Ireland on the Celebrity Eclipse. 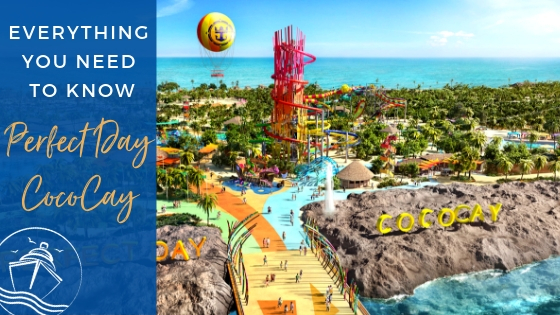 Offering 3 slightly different itineraries to choose from, Celebrity Eclipse departs from the lively capital on April 30, May 10, and May 28, 2018. 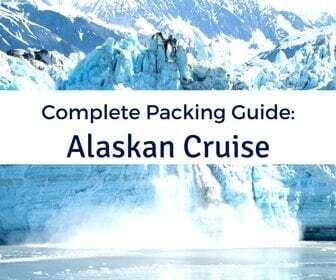 Visiting some combination of stops in Ireland including Dublin, Belfast, and Cork as well as Reykjavik and Akureyri, Iceland and Lerwick, Scotland, this itinerary was the perfect fit for our cruise schedule. It gives us a taste of Ireland and Iceland, including an overnight stay in Reykjavik, without exhausting our vacation days. Additionally, the departure port of Dublin enticed us as most other ships leave from Southampton or Amsterdam. If you would prefer to spend some pre-cruise time in Amsterdam instead, the Celebrity Eclipse does also offer some British Isles itineraries from this location later in the season. The Celebrity Eclipse is quite attractive herself. Offering the signature Celebrity service, the specialty dining restaurants cruisers have come to know and love about the line, and the Lawn Club, Celebrity Eclipse is definitely one of the Best Cruises to Ireland in 2018. We are particularly looking forward to testing out the one of kind restaurant, Q-Sine, and getting back to one of our favorite spots, the Martini Bar. The 12-Day British Isles cruise on Royal Princess is another great pick if you are looking to visit Northern Europe on a cruise in 2018. 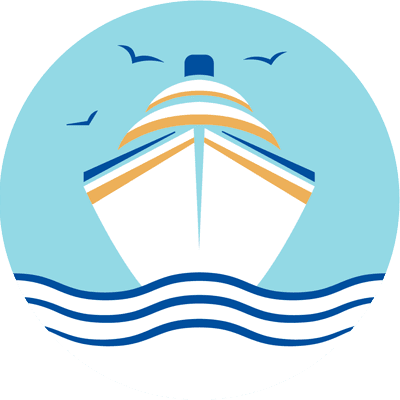 Three slightly different itineraries are offered throughout the summer season departing from Southampton, England with either an overnight stop in Dublin, a visit to Kirkwall, or a visit to Liverpool with additional ports of call including Cork and Belfast, Ireland, Glasgow, Invergordon, and Edinburgh, Scotland, and Paris, France. 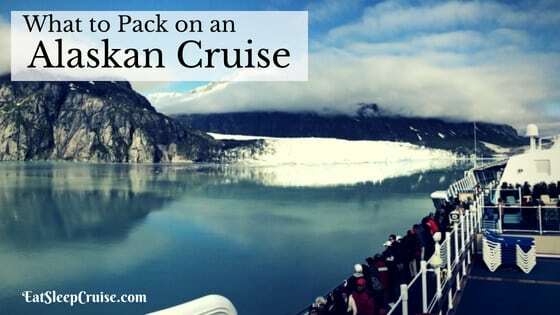 This port intensive cruise offers 8-9 stops giving you an in depth experience into the history and culture of these magical locations and is offered several times throughout the cruise season giving you more flexibility in when you can vacation. As the largest class of ship in Princess Cruises’ fleet, the Royal Princess offers something for everyone. With signature dishes from Curtis Stone served in the main dining room and several specialty restaurants to Movies Under the Stars, the Watercolor Fantasy Show, and other award-winning entertainment, your time onboard the Royal Princess is sure to be as memorable as the ports of the call. Norwegian Cruise Line’s Norwegian Jade also sails to the British Isles offering 2 cruises during 2018 departing on May 4 and September 17 from Southampton, England. Visiting several ports of call in England, Ireland, and Scotland, this cruise is also very port intensive. Though dates are more limited, this cruise to Northern Europe might be the best value in 2018. 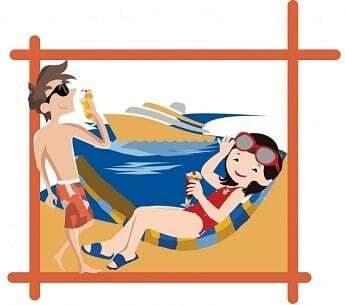 Eligible for NCL’s “Free at Sea” promotion, you are entitled to one free perk for an inside stateroom or 2 free perks for an oceanview or higher stateroom. With choices including a free drink package and/or a free specialty dining package, you can’t go wrong by booking this cruise to Ireland. Although, you better hurry as cabins are selling out quickly! Norwegian Jade, though slightly older than some of the other options, still offers plenty of great onboard amenities for cruisers. With NCL’s signature freestyle approach to dining, you can choose to dine wherever you want, whenever you want including the line’s signature restaurants like Cagney’s Steakhouse and Le Bistro. 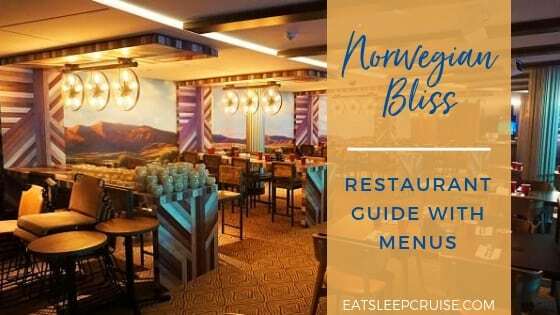 Familiar favorites like O’Sheehan’s Pub and the Sugarcane Mojito Bar are sure to be your go-to spots during your cruise to Ireland on Norwegian Jade. If you are looking for something unique, Royal Caribbean’s Brilliance of the Seas 16-Day Ireland and Azores transatlantic itinerary is one of the best cruises to Ireland in 2018. Departing from Amsterdam on September 1, 2018, this cruise provides one of the most extensive explorations of Ireland with stops in Dublin, Waterford, Belfast, and Cork, as well as the Azores. The best part about this trip is that you will return to the United States without the hassle of an international flight home. You will disembark the ship in Tampa, FL where Brilliance of the Seas will begin her winter season of cruising to the Caribbean. Perhaps you can’t wait that long to cruise, then you can book the similar 15-day transatlantic leaving Florida on April 5, 2018. 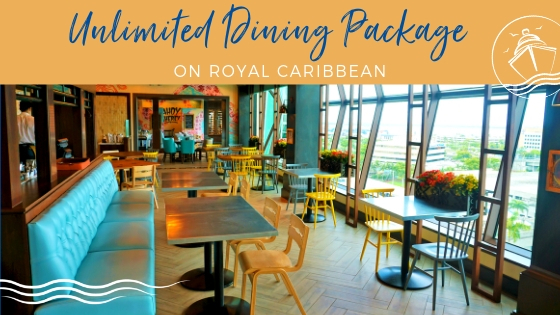 Brilliance of the Seas also offers select 12 and 13 night British Isles cruises in between its Baltic cruises if you are looking for a more traditional itinerary on a Royal Caribbean ship. 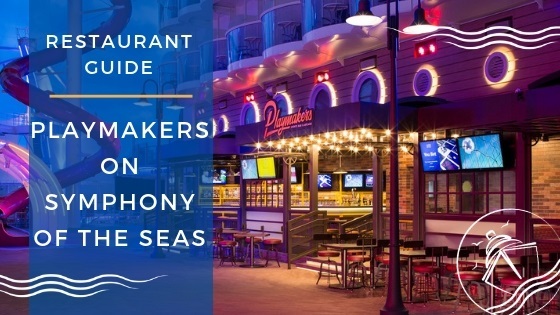 Brilliance of the Seas offers many of the Royal Caribbean staples that cruisers know and love including the Schooner Bar, Chops Grille, Park Cafe, and the Viking Crown Lounge. 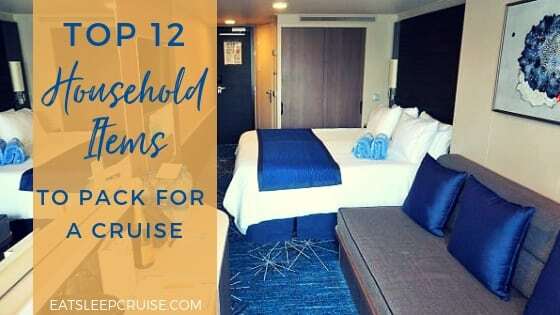 As a member of the Radiance-class, this ship offers a good mix of amenities with a small-ship feel, not to mention the panoramic views around every corner. If you are loyal to Royal, then this should be your pick for a trip to the Emerald Isle in 2018. 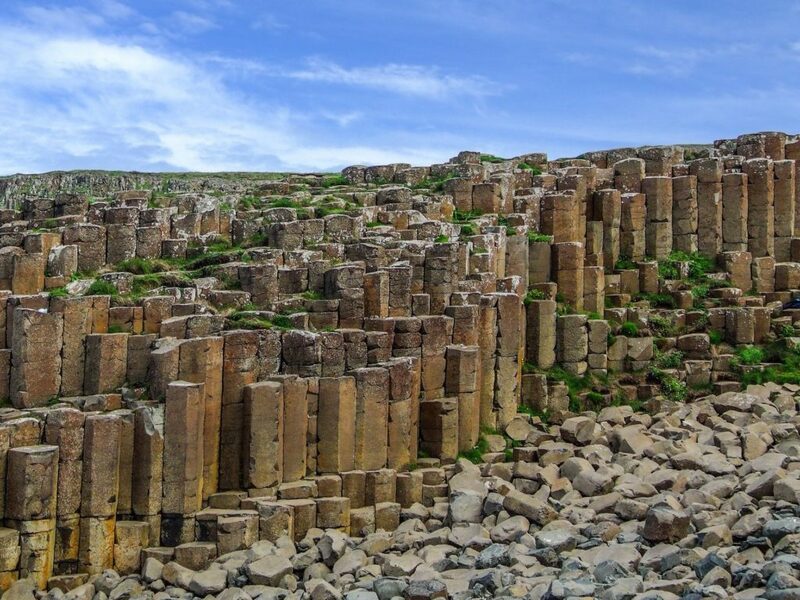 MS Zuiderdam’s 14-day Fjords and Highlands itinerary that departs from Copenhagen, Denmark on May 20, 2018 rounds out our list of the best cruises to Ireland in 2018. 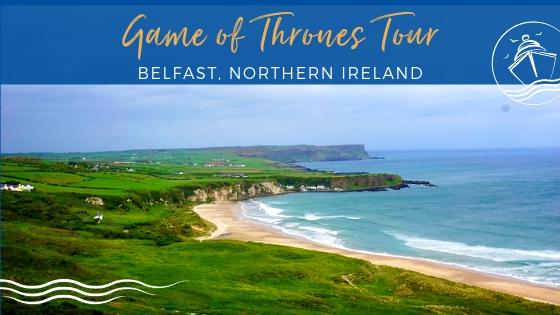 Offering a unique itinerary that visits several stops in Ireland and Scotland along with an overnight in Dublin and a glimpse of Norway, this cruise might appeal to those cruisers looking for something a bit different. 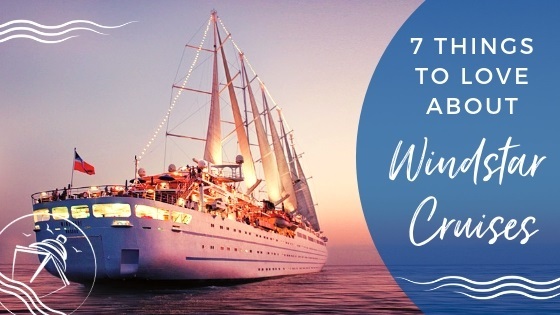 If you have the luxury of vacation time and cruise funds, you can even extend the vacation by combining it with a Jewels of the Baltic cruise for the ultimate 24-day adventure. Now that’s a vacation! 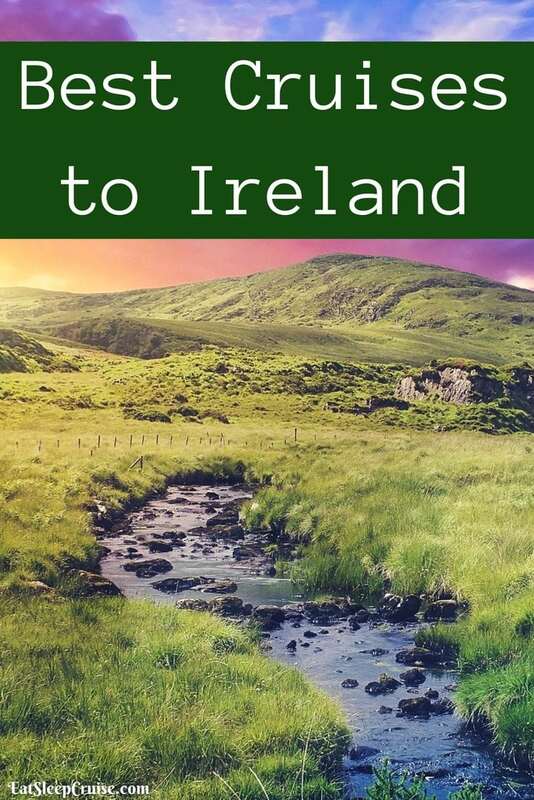 Have You Visited Ireland on a Cruise? MS Zuiderdam provides a more subdued cruise experience for those who want to enrich themselves without all of the frills and thrills of the more mainstream cruise ships. Admire the spectacular art collection, enjoy the exclusive BBC Earth experience, live it up in one of the two new music venues onboard the ship, indulge in a fine dining experience, partake in an America’s Test Kitchen workshop, or simply enjoy a drink in one of several bars and lounges on the ship. Whatever you chose to do, your nights onboard MS Zuiderdam will be anything but ordinary. 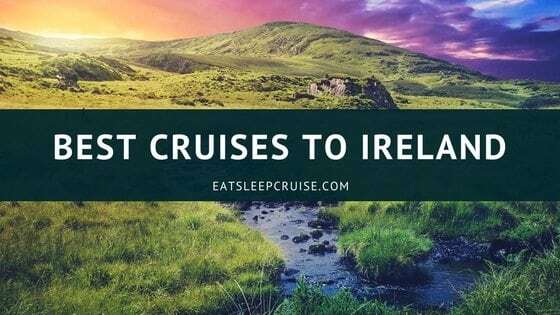 Has our list of the best cruises to Ireland intrigued you to explore the lush green landscapes in 2018? 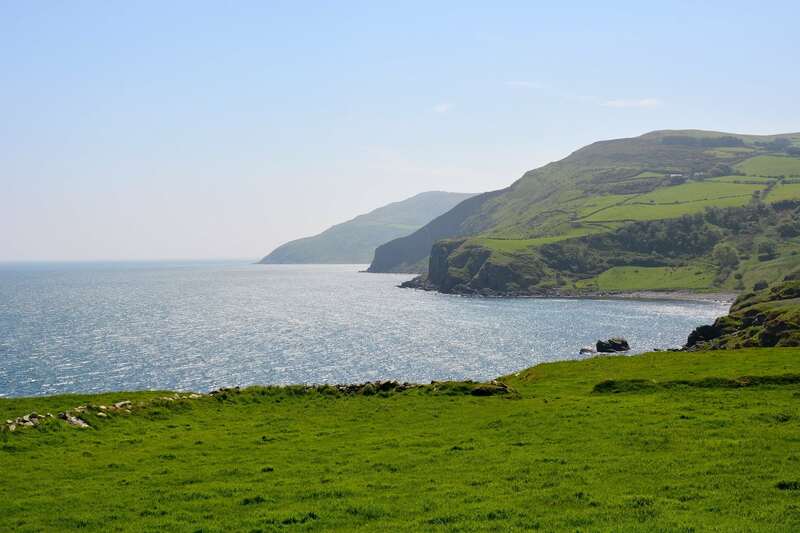 With so many cruises to Ireland, picking just one is no easy task. Regardless of which voyage you choose, you are sure to have a magical time as you explore the beauty of the Emerald Isle onboard one of these spectacular cruise ships. If a cruise to Ireland doesn’t fit into your vacation schedule next year, you can always live vicariously through us as we head to Ireland and Iceland in May 2018.